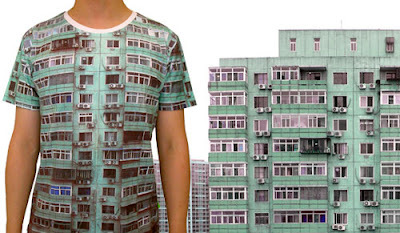 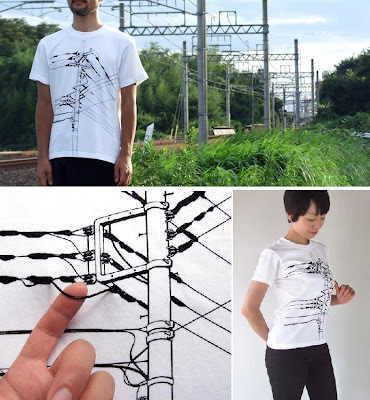 Apartment Building T-shirt: Designed by SQY-T designer Yan Hu, it is a part of the "Skin and the City" collection. 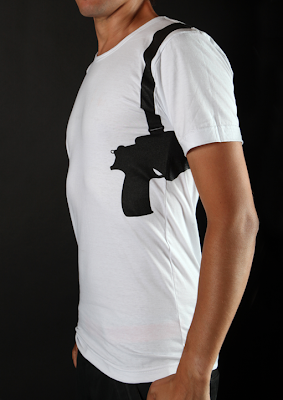 Rita T-shirts: "Carry less. 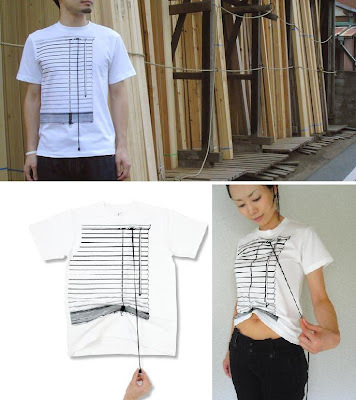 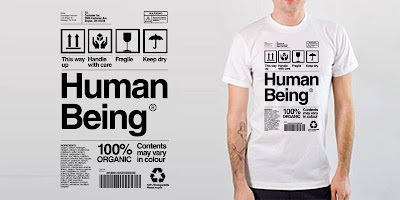 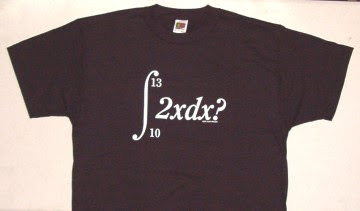 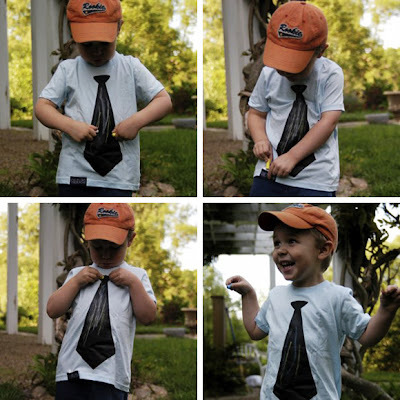 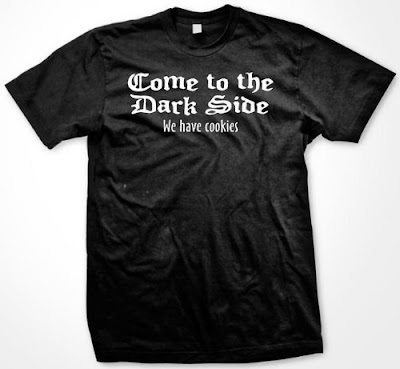 These T-shirts are printed with every day items and accessories, the way they're worn." 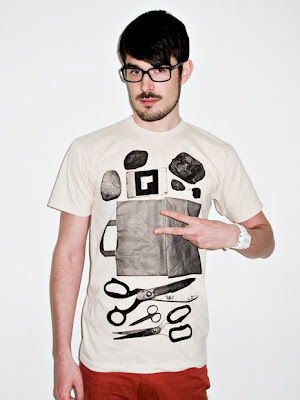 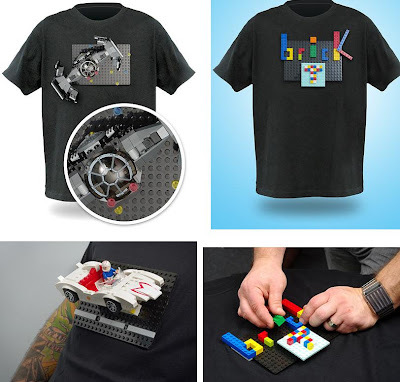 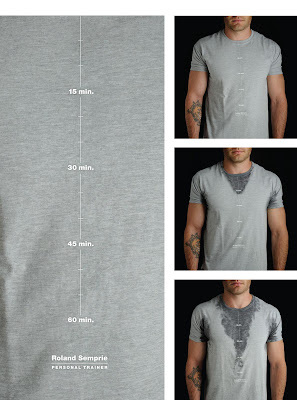 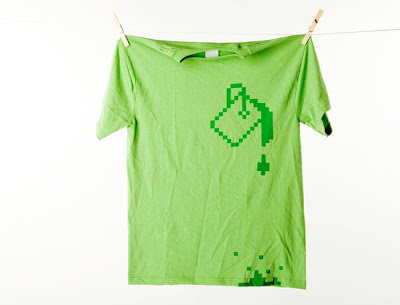 Wet Pixels T-shirt: "The design features a pixelated paint bucket symbol spilling paint down the top". 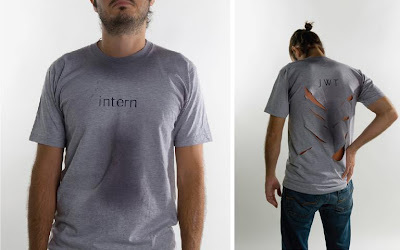 Intern T-shirt: These creative t-shirts were given out to new interns at a New York advertising agency to prepare them for the intense training. 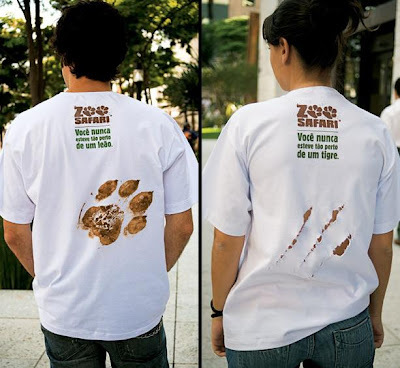 Zoo Safari T-shirts: Creative t-shirts were designed to promote Zoo Safari in Brazil. 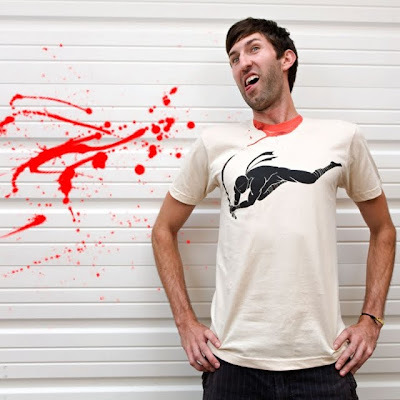 "Zoo Safari: You've never been so close to a lion/tiger". 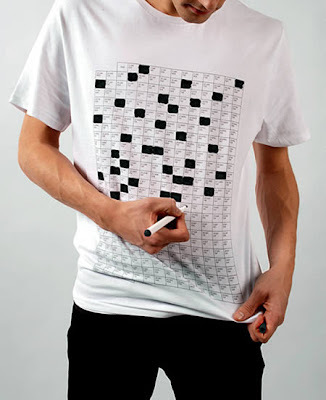 FedEx T-shirt: These creative t-shirts were designed for a FedEx campaign; it creates an illusion that wearer is carrying a FedEx envelope around. 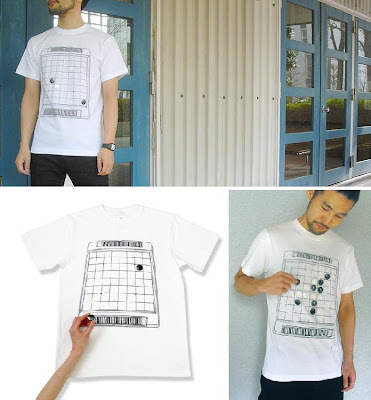 Marshall Music T-shirts: Music Connection was re-branded as Marshall Music and these t-shirts were originally designed to communicate the name change to the market, but due to their popularity, the tees are now for sale in the store. 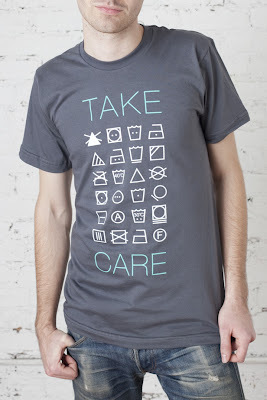 Chalkboard T-shirt: Regular chalk will work, no special chalk is required; write, draw, erase, and repeat.